​"Best Pizza in Hendricks County." "A refreshing blend of high quality ingredients." "Family owned and operated, you know you are getting the good stuff." 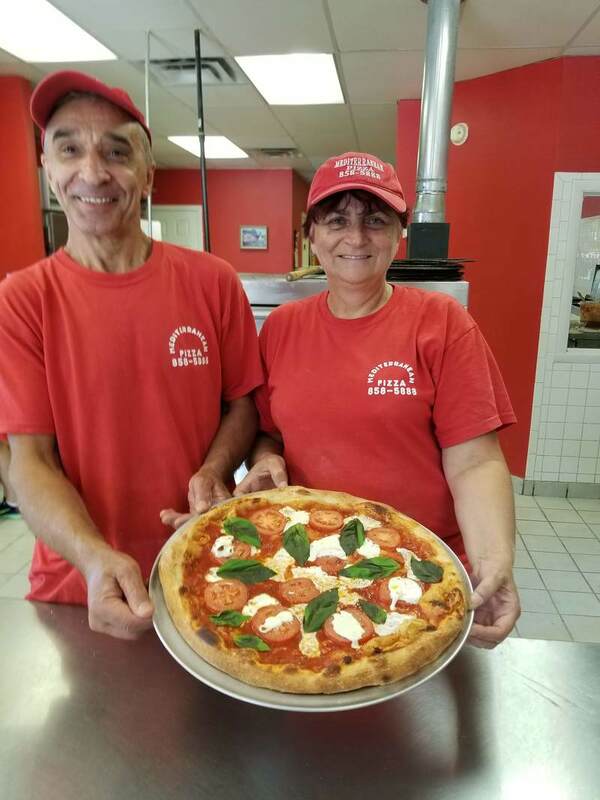 The Mediterranean Pizza family is guided by old country traditional values. With a focus on authenticity our dough and pizza sauce are homemade. Every pizza will have only the finest cheeses and toppings. With an open kitchen and oven area, customers are welcome to watch the entire pizza creation process. Come taste the Mediterranean difference!